This Christmas, you and your partner deserve to take a break from all the constraints and worries of daily life. The perfect way to do that? 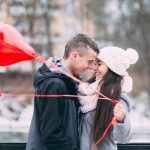 Take your partner and travel! Here are the 8 cities that will inspire you to change things up this Christmas. 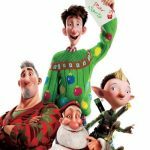 Have you ever wondered where does Santa Claus live? Rovaniemi, the capital of Lapland in Finland is well known as the “Official Hometown of Santa Claus”. While you’re there with your favourite person, be sure to head to the Santa Claus Village for a romantic, magical moment. Tour Santa Town, find his reindeer and be mesmerised by the Northern lights, hand in hand with the one you love. 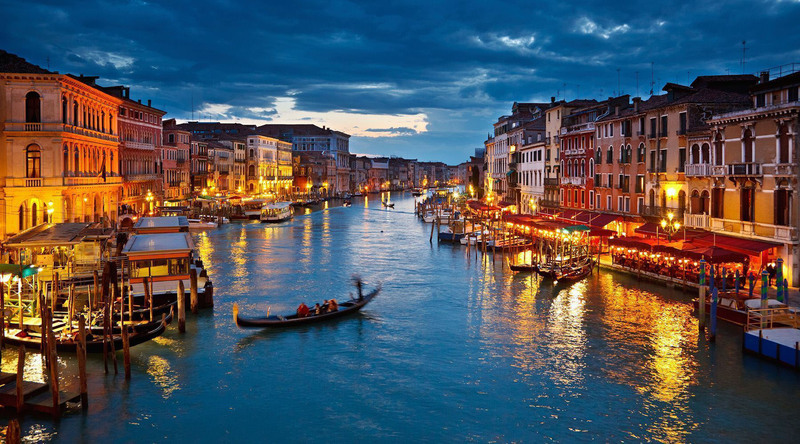 If you think slow boat rides are romantic, Venice and its canals will definitely satisfy you. Take a gondola ride either by day or by night, feel the wind against your face and close your eyes while holding his or her hand, then slowly move in for a kiss under a Venetian bridge – just like a movie that came to life. Stop by Burano for a cute couple photoshoot with rows of colourful houses and perhaps have some tea by the canal. 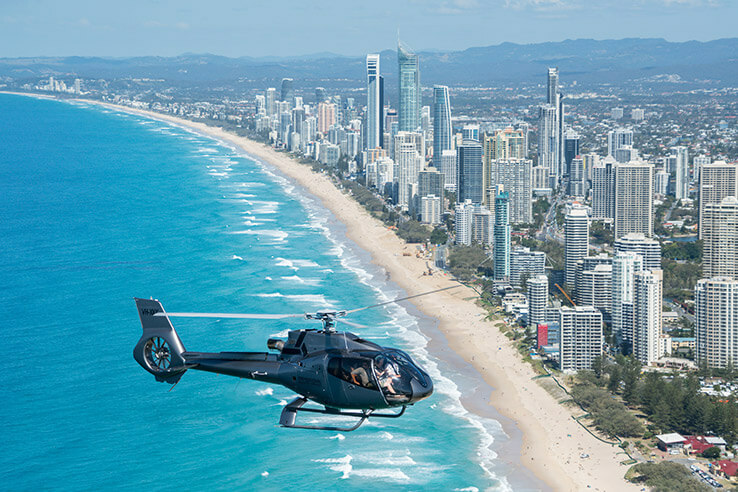 Romantic isn’t necessarily slow-paced because in Gold Coast, you’ll get to do so many fun and exciting activities as a couple! Water sports like surfing, parasailing, jet-skiing are among many other activities to do for couples who like the adrenaline. If you prefer something more relaxing, visit vineyards or fine-dining restaurants for a good time just with each other’s company. Bonjour! 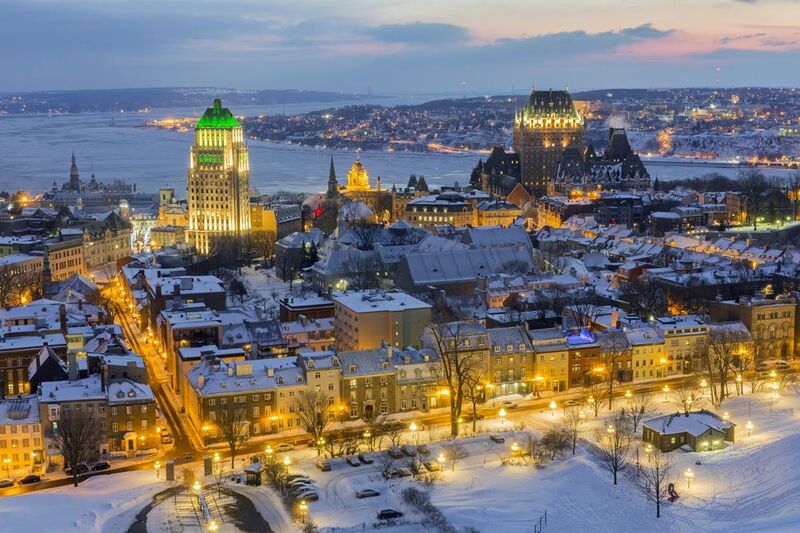 You don’t have to go to Paris to feel like you’re in France, because majority of people in Quebec City speak French. A province with French as its official language, this place is filled with French heritage, so be expected to find restaurants and shops that are pretty much of the same characteristics. After having breakfast in one of its cafés, consider visiting the amazing Montmorency Falls Park, where you can see the waterfall that’s 275-foot high and a great view of nature. Have you watched P.S. I Love You? Most of the scenes in the romance movie has been filmed here in Dublin, Ireland, featuring its breathtaking nature and parts of the quaint Dublin town. 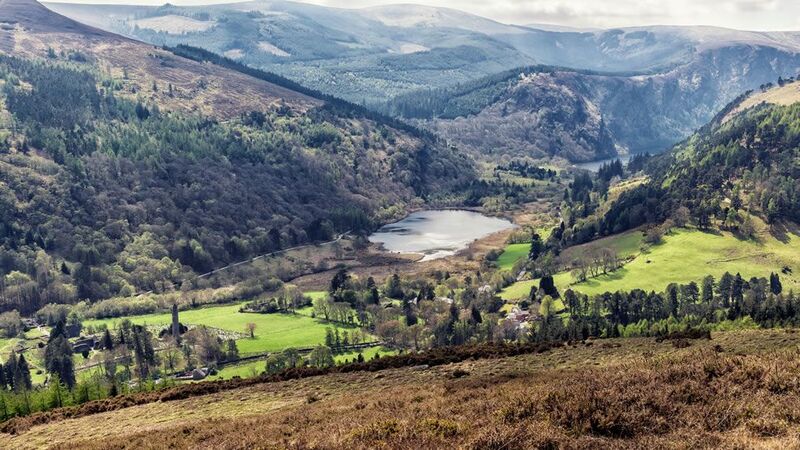 Drive along Sally Gap or visit the Wicklow Mountains National Park: it’s like having the whole world to yourselves, and there and then you’ll realise that nature is amazing. If you want some romantic time in town, take a stroll across the Ha’Penny Bridge at night with your lover. Bath, an old and quiet town that’s famous for its Roman Baths, has other things to offer couples who are looking for a sweet holiday. Prior Park is a beautiful garden, where both of you can create memories by taking a lot of photos! Share them on social media as well if you’d like. 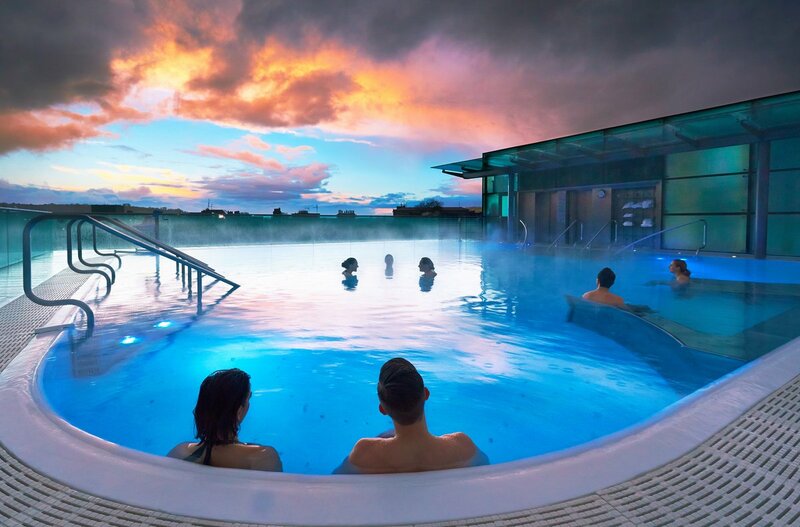 To further unwind yourselves, head over to the Thermae Bath Spa for a variety of couple spa treatments, as well as taking a dip in the pool while watching the sunset. This location may not be as famous as Paris or Rome, but it sure is a great place for couple getaways. Holding your lover’s hand, be adventurous and explore every nook and cranny of the town at your own time. For dinner, visit a nice restaurant in town. 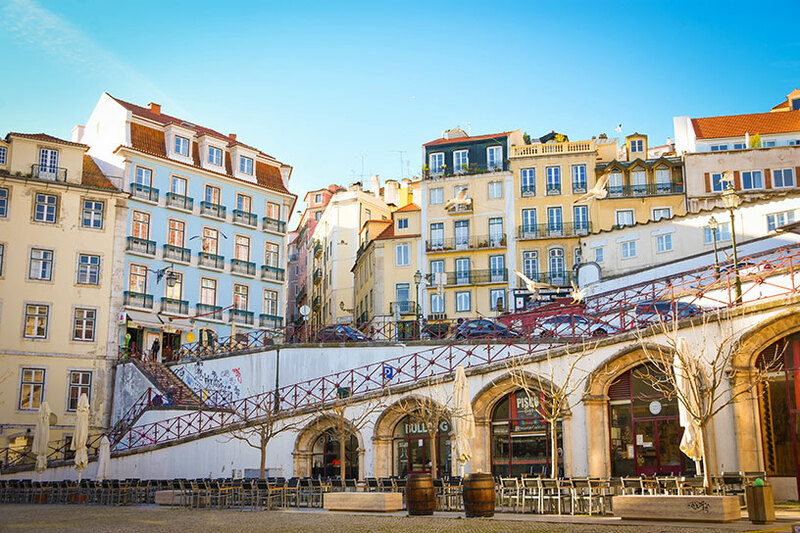 You can either search for something online or even better, end up at a homely, local restaurant and try out various dishes that you don’t know of if the menu is only in Portuguese. Even when you’ve been together for a long time, it’s things like trying out a new dish together that keeps the relationship interesting. 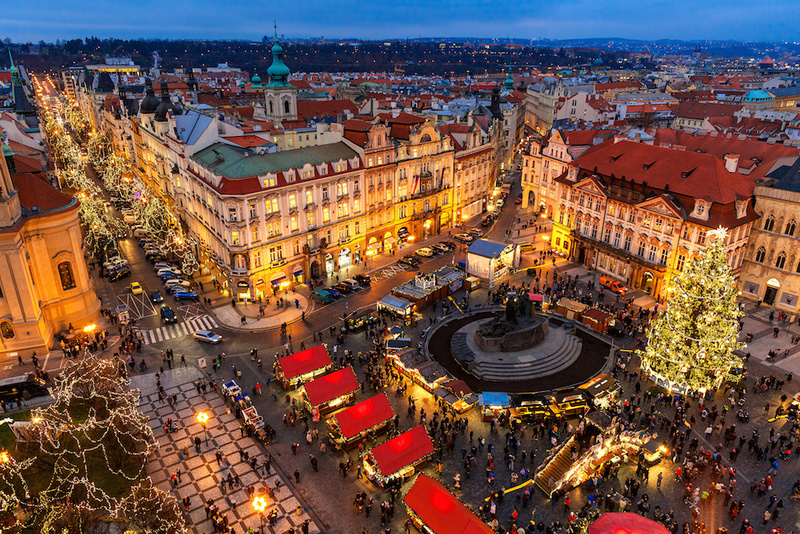 Did you know that in 2017, Prague’s Christmas markets at Old Town Square and Wenceslas Square were voted as the Top 10 in the world. Czech specialties include sausages, hot wine, Prague ham, chimney cake, Langoš etc, and they’re definitely worth trying and sharing with your partner. Additionally, ride behind a vintage car around town with cosy blankets to keep you warm in the winter. Oh, and don’t forget to see the old astronomical strike at each hour, with different figures like the skeleton, Saint James, Saint Peter, Saint Matthias and more making an appearance. Does it make you want to book two plane tickets to any of these 8 cities now? If so, do it quick before the tickets run out! We hope you’ll have one of the best romantic getaways ever with your partner, and we wish you both a Happy Christmas! For those who are still looking for the love of your life, don’t fret, Lunch Actually has the best solution for you. Maybe then you’ll be able to have a partner to travel with next year! Never stop searching! Know a friend who is single? Refer Lunch Actually to them so that they can get a partner to travel with next Christmas!